Well this afternoon as I am working I am pondering truly deep theological issues to blog about that will radically and spiritually change your life forever. 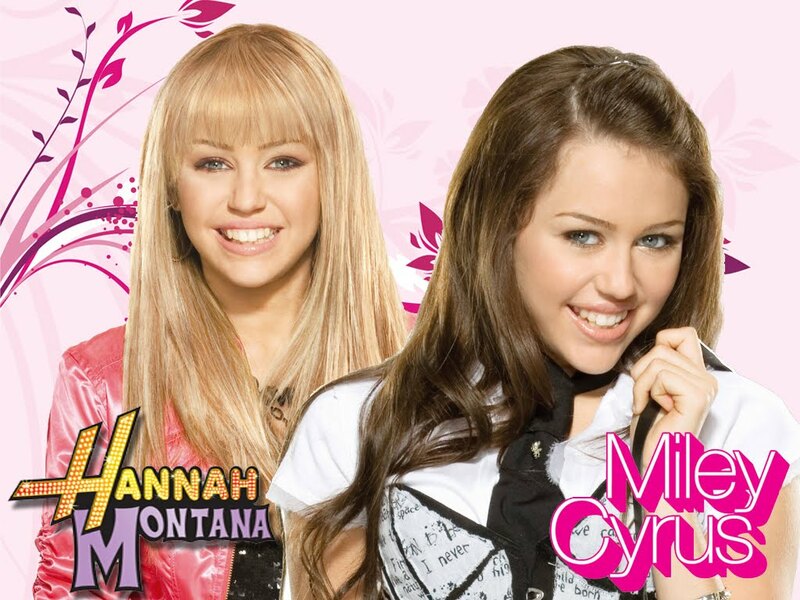 Well, today...the deep issue is does Miley/Hannah (who knows who to call her, Hannah or Miley?) leaves California for Tennessee or stays in Cali? I mean Disney Channel has been teasing me for so long...is she crying because of her horse getting lost or because she is truly leaving. Oh, Hannah/Miley why do you tease my heart so? I am just in excruciating (spell check?) anxiety to know the answer to your riddle you have rhymed me for weeks. You twist your vague preview web even more by releasing it on DVD early and sadly I have almost run out to find the date and time that DVD will be dropped off to all the stores around the nation. I would push little 10 year old girls aside to be the first to see the alternate ending you keep rambling on and on about of which guy she will pick. There are so many decisions you have carelessly thrown into one episode. Be careful with the hearts of viewers who can only handle so much. So Hannah/Miley...I must know...do you stay or go? Which guy will be your rock star/guy next door? I must go get my herbal vitamin to calm my heart rate back down to normal as my anticipation for this episode is just too much. p.s. I actually think that the DVD or show may have aired by now...but I have not seen it so to me I am still waiting in anxiousness although I do know that scripture says not to be anxious...forgive me. So if it has aired...well, I'm just being silly anyways.